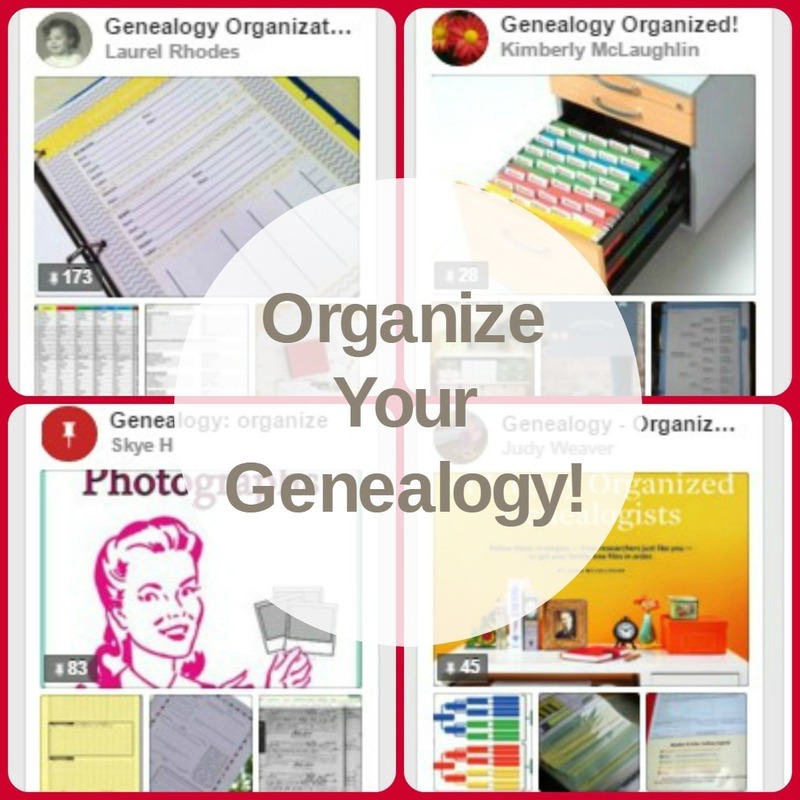 Organize Your Genealogy! | Are You My Cousin? Genealogy notes tucked here and there. Boxes of old family photographs still to be identified and scanned. In the closet. On the shelf. On my computer. Judging by the number of Pinterest boards labeled some variation of “Genealogy Organization”, I think many researchers do fall into this group. 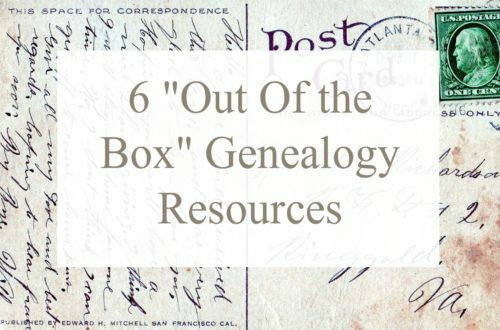 Organizing your genealogy records does not have to be overwhelming. Really, it doesn’t. 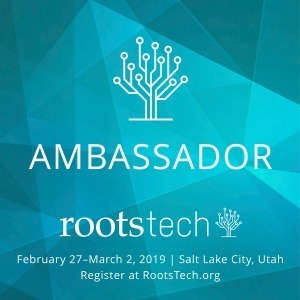 I turned to the experts (genealogists and non-genealogist alike) to help with my organization. You, too, can find many ideas for organizing on Pinterest! 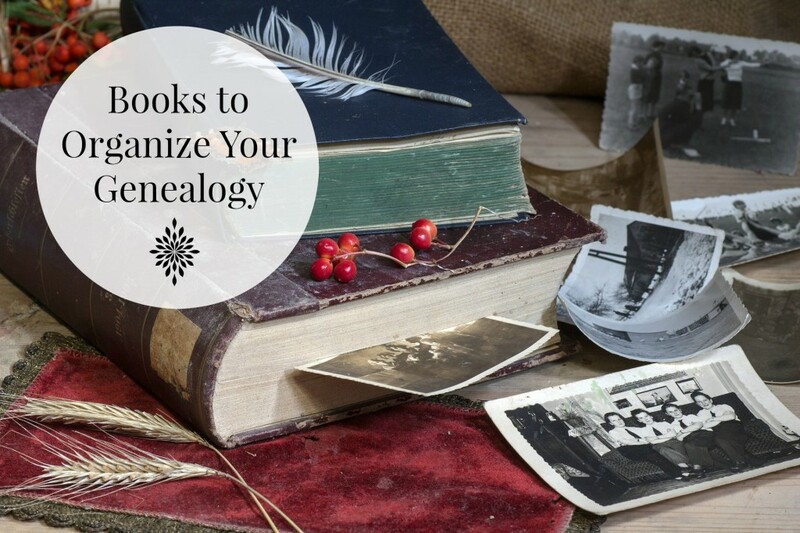 Below is a round up of great Pinterest boards and other sources of organizing tips for getting your genealogy organized. 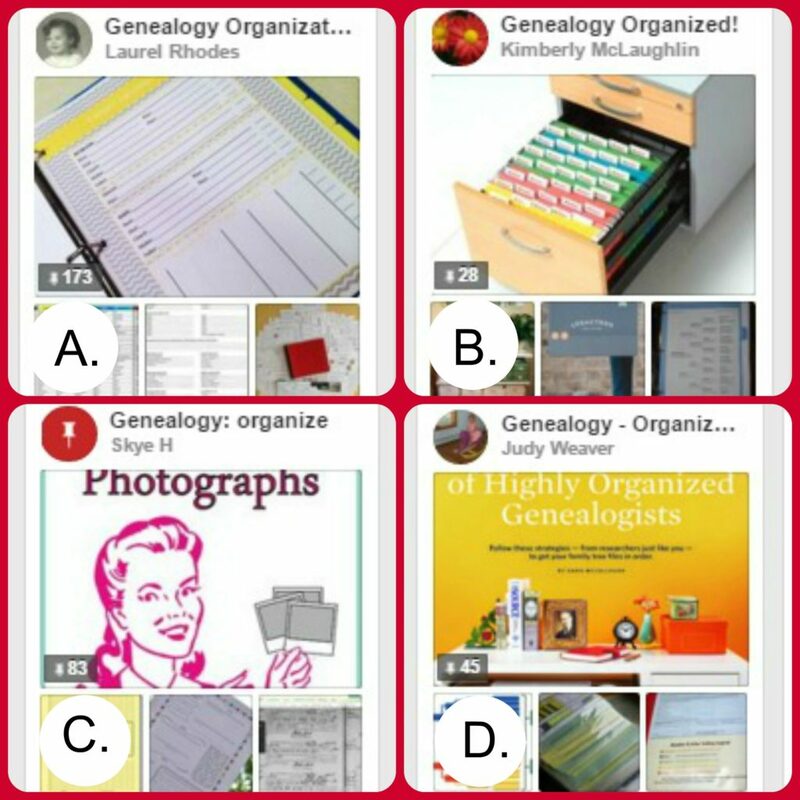 Pinterest Genealogy Organization Boards to Inspire You! Need more help? 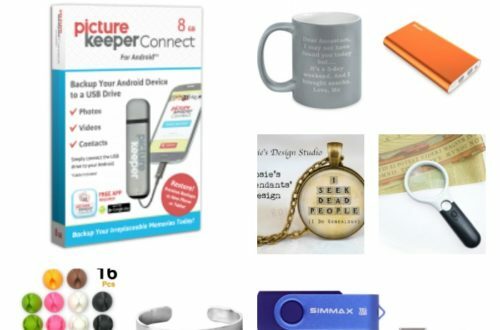 Check out 4 Great Organizing Books! All of these are great books for helping you get organized. Just don’t let them become clutter! Use them. 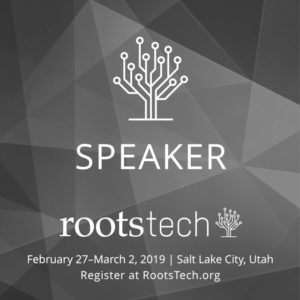 Other genealogy bloggers have tackled the organization issue. You and I are not alone. Let these fabulous bloggers inspire you. 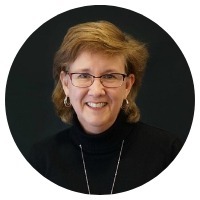 The more traditional “mom blogs” are good resources for learning about organization. Jen and Andrea are two of my favorites. 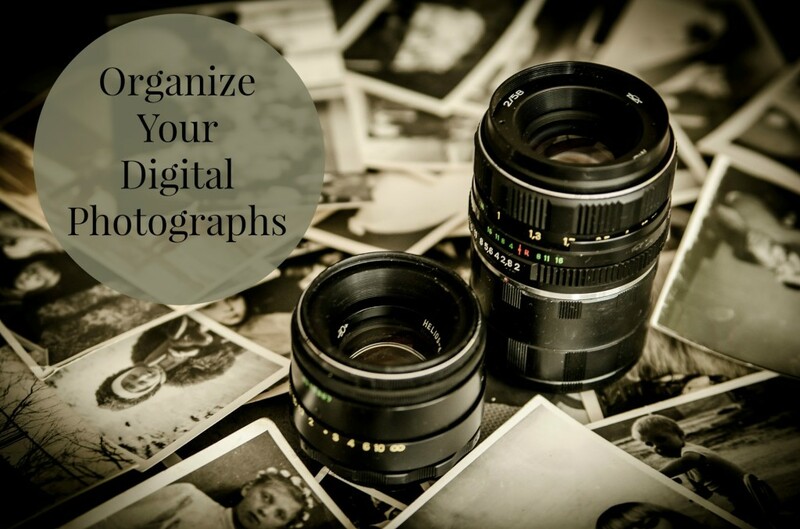 These non-genealogy blogs have some great tips for organizing your digital photographs. How Flickr Helps Me Organize My Photos by Andrea at Andrea Dekker. 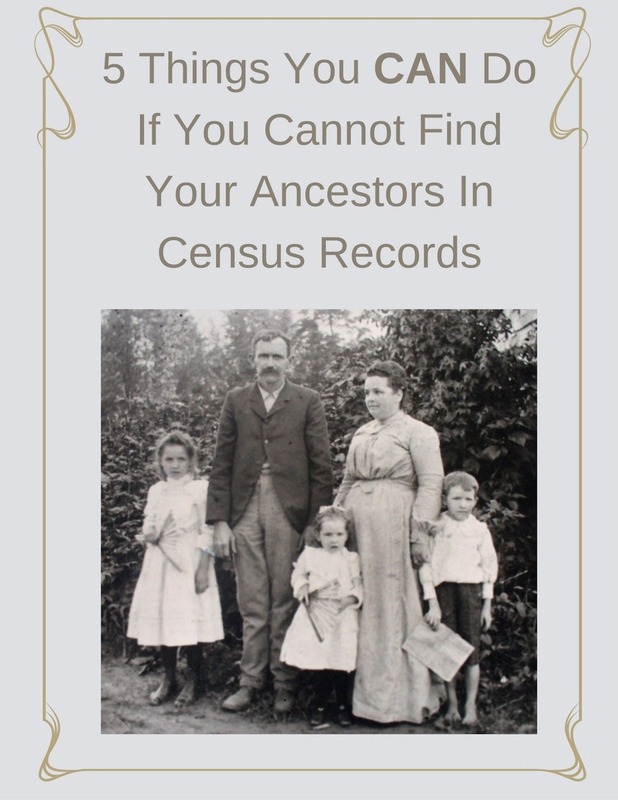 Now we have no excuse for not getting your genealogy files and photos organized! Did you find an organizational tip or resource that inspired you? Share it in the comments below. Want to remember these resources in the future? Pin to Pinterest! Hi, Lisa. Thank you so much for the shout out! 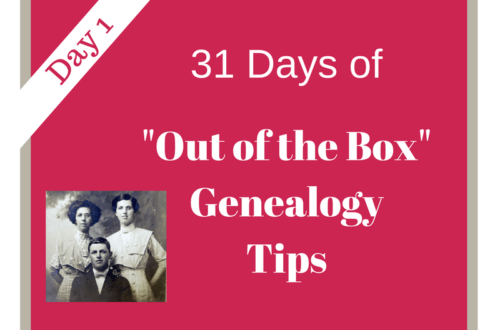 How to Organize Genealogy Research - It's A Round-UP! | Are You My Cousin?